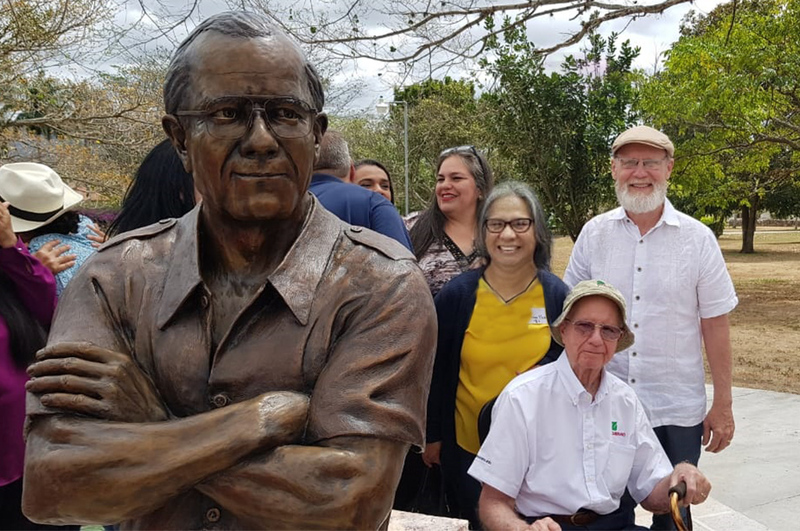 The International Center for Tropical Agriculture (CIAT) celebrates its 50th anniversary of foundation in Nicaragua this year. 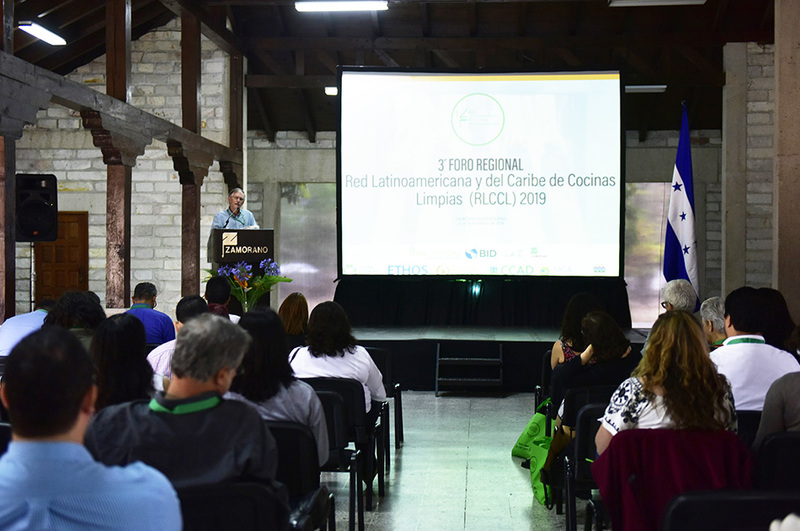 CIAT has helped communities confront climate change with projects that emphasize food security in different aspects of the agricultural value chain and promote the protection of natural resources in several countries of the world. 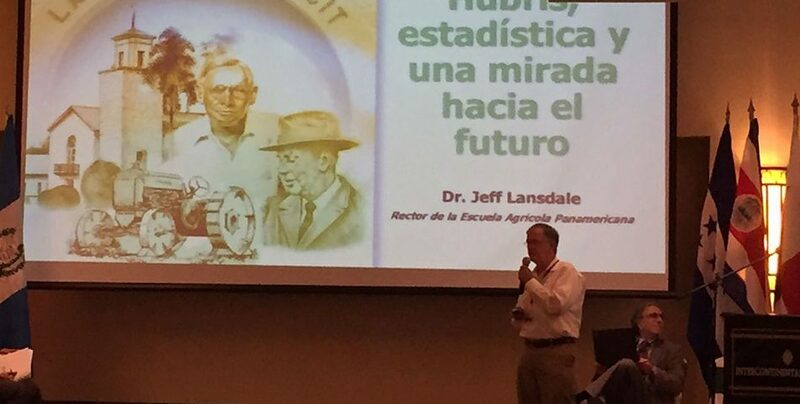 Dr. Jeffrey Lansdale, ZAMORANO President, participated in the celebration by presenting on the importance of utilizing statistical data offered by cientific research as a way to arrive at solutions for agricultural challenges. 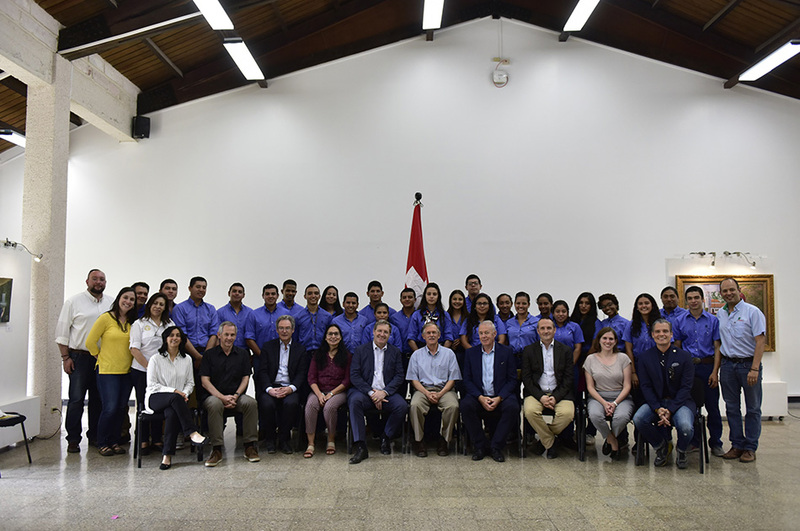 This event also served as an opportunity to cultivate relationships with CIAT representatives and other members of cooperation agencies. 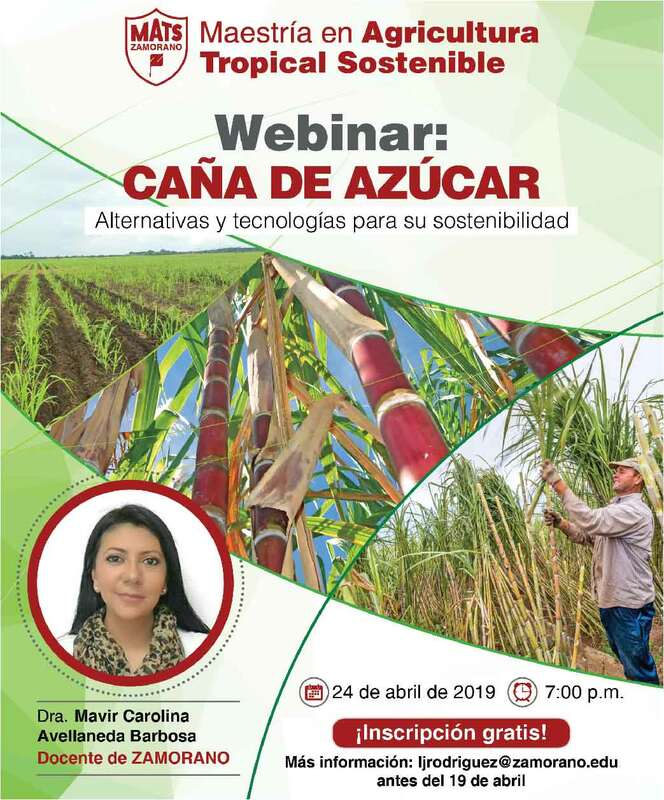 Among those attending the event were: Ruben Echeverría (CIAT Director), Jennifer Wiegel (CIAT Regional Coordinator in Central America), Victor Villalobos (Inter-American Institute for Cooperation on Agriculture, IICA, Director), Muhammad Ibrahim (Tropical Agricultural Research and Higher Education Center, CATIE, Director), Eugenio Díaz-Bonilla (International Food Policy Research Institute, IFPRI, Latin America Representative), members of the private sector of Nicaragua, ZAMORANO graduates and government members of Latin American countries, among others. 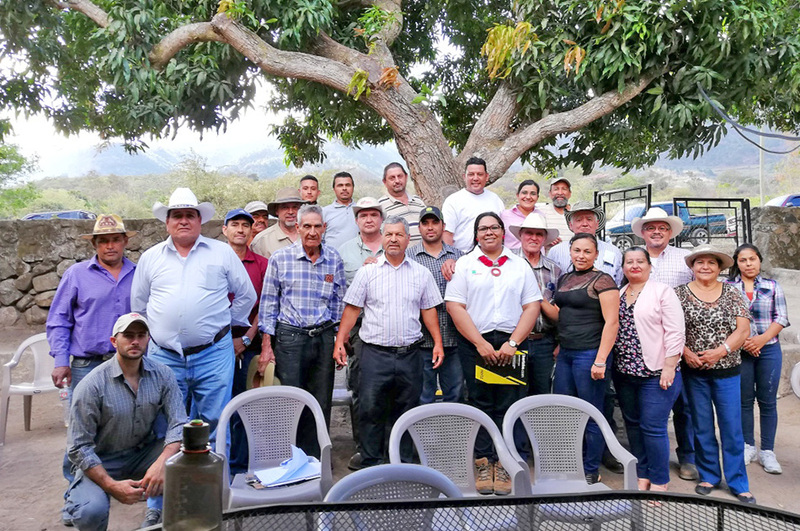 The event was also an opportunity to talk with ZAMORANO graduates and offer ideas on how to continue supporting their alma mater. 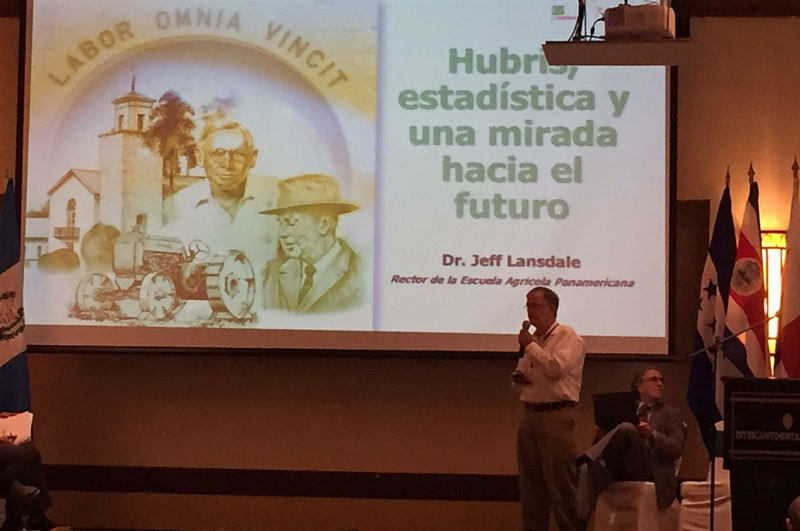 The President of the Association of Graduates of the Pan-American Agricultural School (AGEAP, for its Spanish name) in Nicaragua, Jaime Suarez, alumni from different epochs and Dr. Lansdale spoke about the importance of raising funds so that young Nicaraguans can study at ZAMORANO. We anticipate the visit of Ruben Echeverría and Jennifer Wiegel to our campus in mid-January 2018 to continue exploring strategic cooperation alliances.